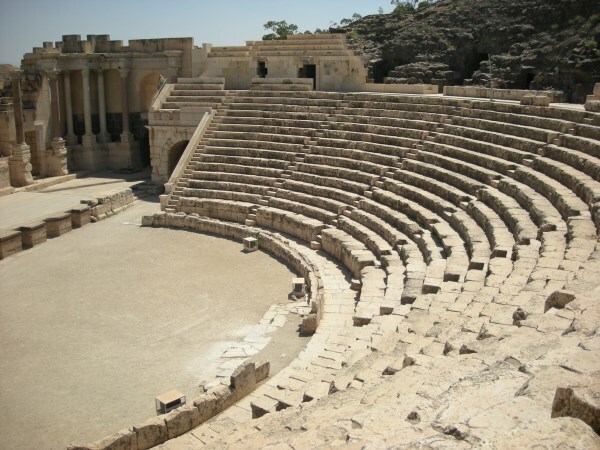 A visit to Beit She’an is like stepping into a time machine and going back in time. This site is one of the largest semi-intact archelogical sites in Israel. 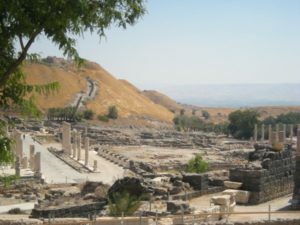 Mentioned in the Bible as the place where Saul’s body was hung after the battle of Mount Gilboa, Beit She’an has become a popular attraction for most Christian groups visiting Israel. 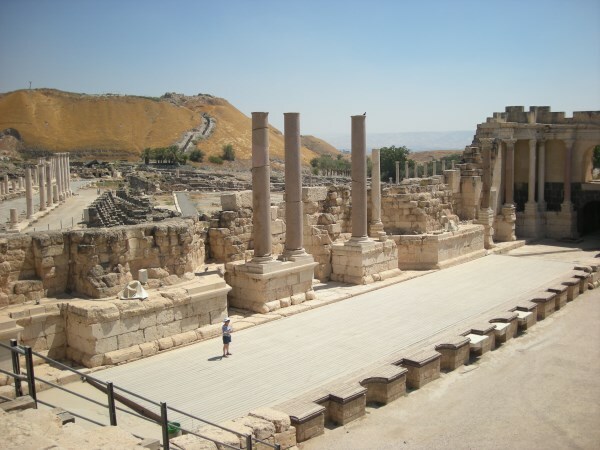 Perfectly situated on the road to the Jordan River Baptismal Site, near the Jordan River Valley, Beit She’an is always well worth a visit when travelling from the Galilee Area to either Jericho, the Dead Sea or Jerusalem. 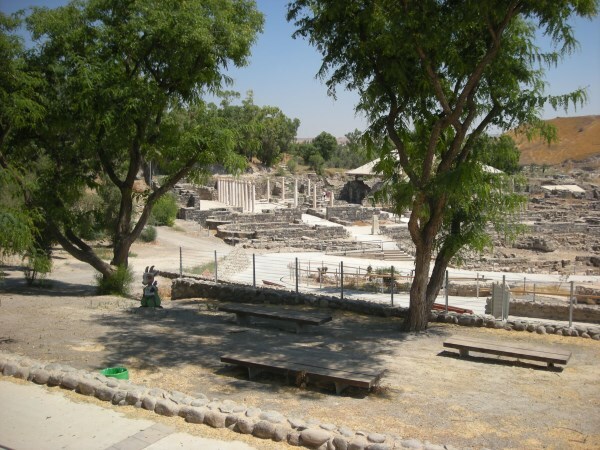 Why not add Beit She’an onto your tour of Israel and experience life as it was thousands of years ago. 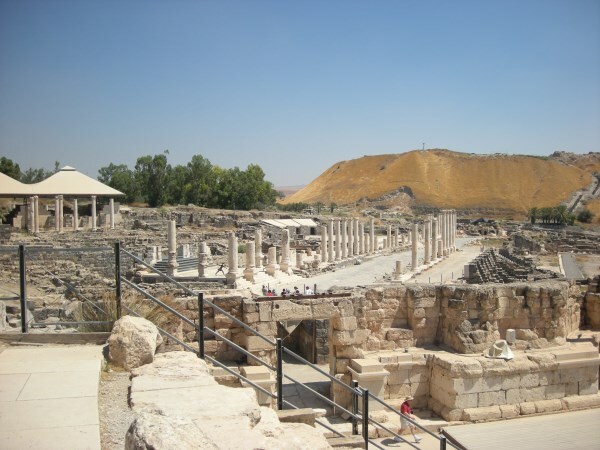 Tip 2: The cross of the hill visible from Beit She’an was used in a movie – which one?